Hand Painted Highlights on all Canvas Prints! 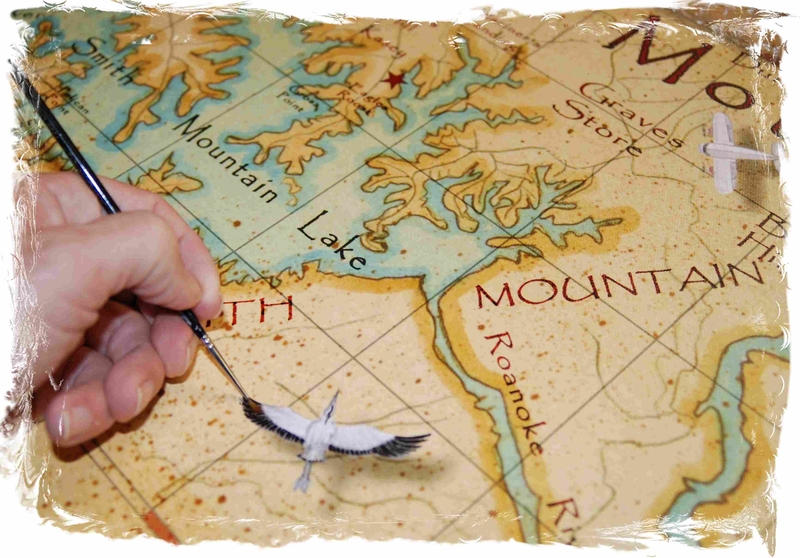 The canvas prints get hand painted touch-ups to enhance the waterfowl and other areas. This gives the print an original feel and adds to the beauty. You'll be proud to hang a Leo Lake Decor Map of your beloved lake, river, bay or other special place. 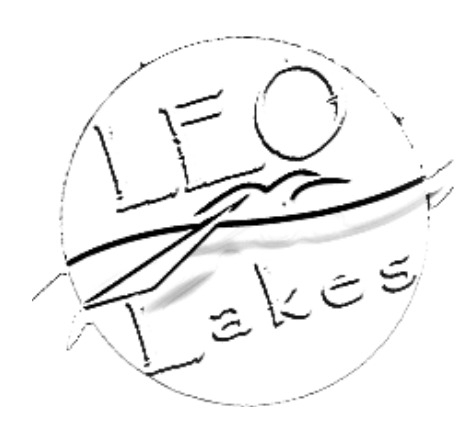 What makes Leo Lakes Maps special! 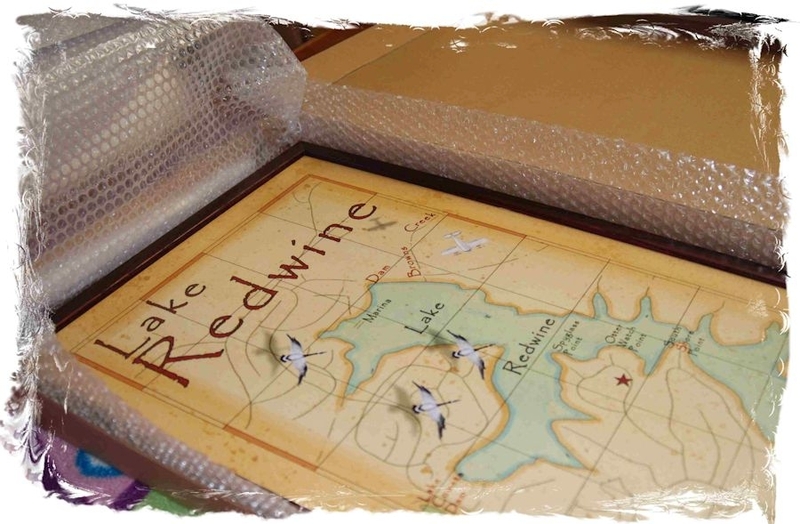 I paint the maps in a vintage style to give a warm golden glow much like that of a crackling fire to help bring back those wonderful lake, river or bay memories. Folks have come to treasure my maps, so I added a Red Ruby Meridian because every treasure has a Ruby. You can always tell if it's morning or evening on a Leo Lakes map by looking at the shadows cast by the waterfowl. If the shadow is on the west, then it's morning and on the east it's evening. Add a star & words to a location! Folks love this! Add the location of your Lake House or other special locations with a star. You can even add a few words around the star such as Johnson's Haven or be creative. Adds a special touch to a great gift. 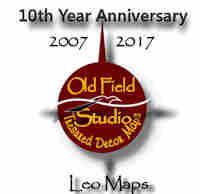 Copyright © 2007-2019 LeoLakes Treasured Maps. All rights reserved.